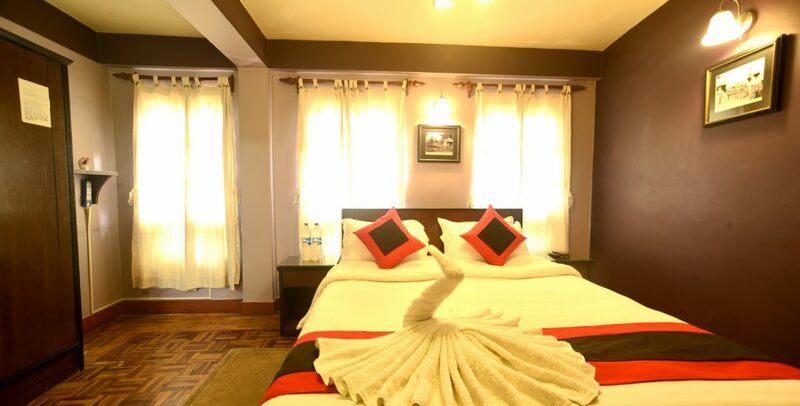 Vajra Guest House in the heart of Bhaktapur. 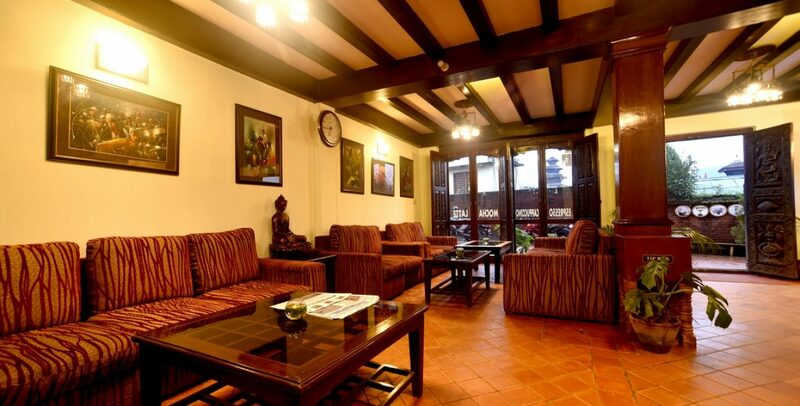 Bhaktapur Tourist Hot-spot, Vajra Guest House captures, what Nepal stands for it’s Heartfelt Hospitality, Warmth and Rich Culture. 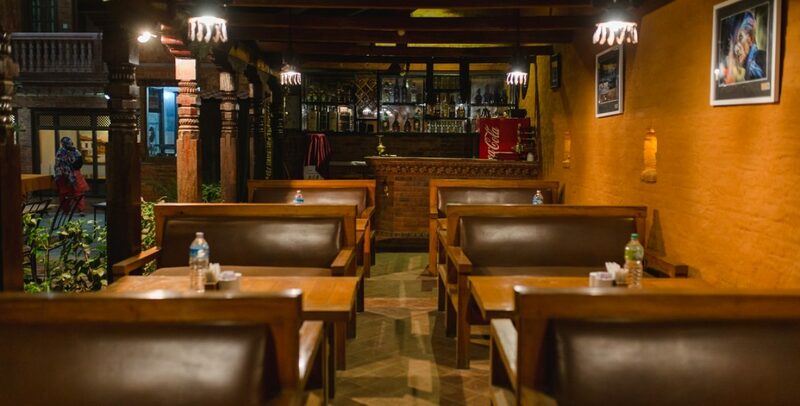 We have played host to countless Guests from all Over the World while ensuring that they do not miss out on the Genuine ‘Bhaktapur’ Experience. 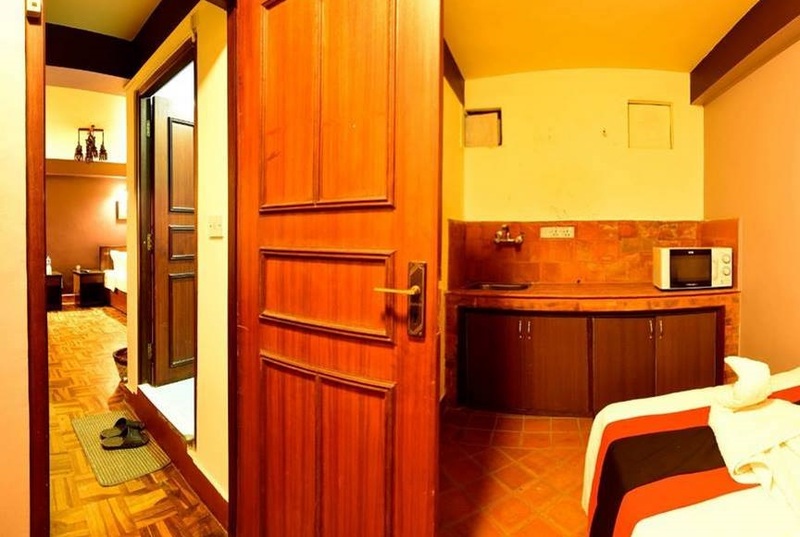 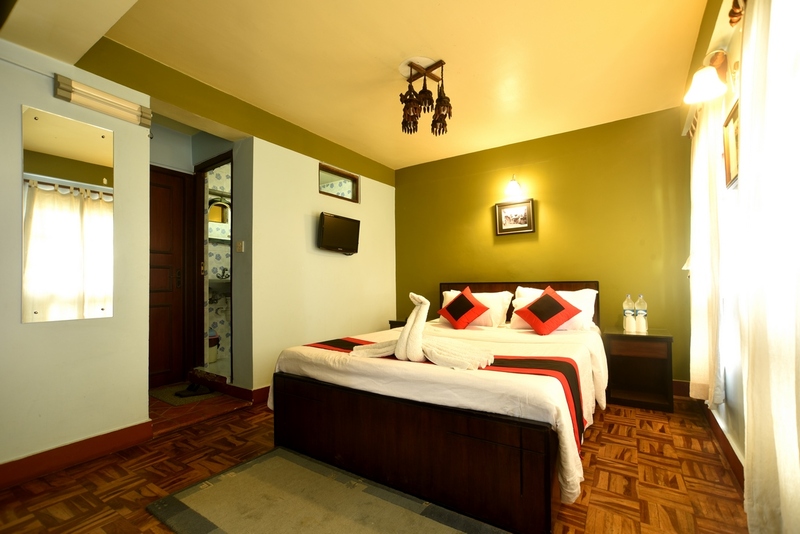 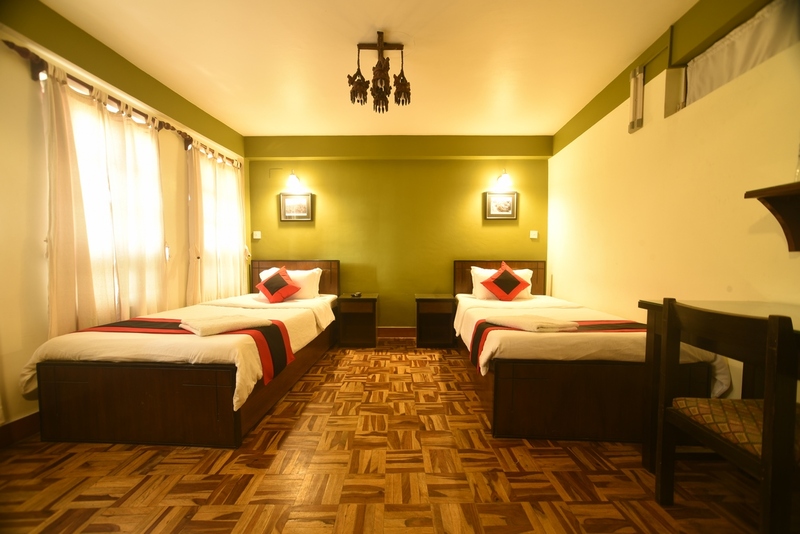 We offer to our Guests a rare blend of Traditional Nepali Hospitality and Modern Amenities. 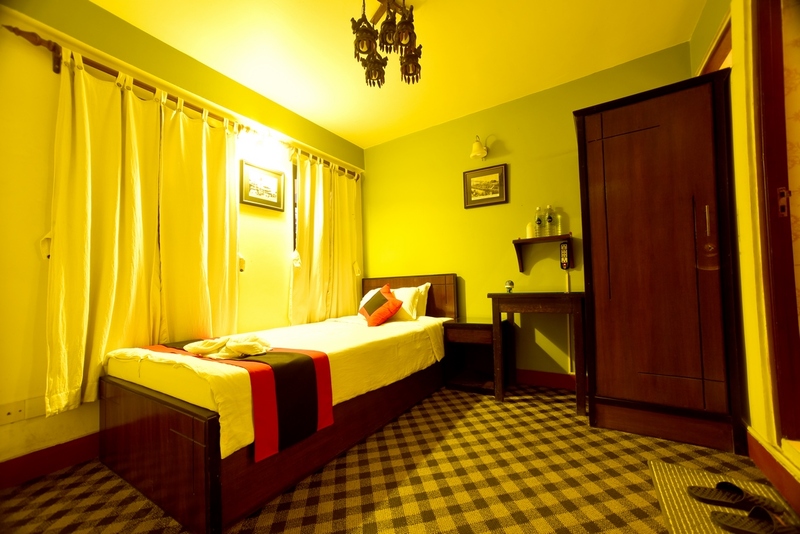 VGH looks forward to the opportunity of making your stay with us a Comfortable and Memorable One.